Chanda is having a solo show at The Clayground’s gallery in Winters, CA . Entitled, “Experimental Elemental”, new works in porcelain and stoneware will be joined by speckled buff clay and red clay offerings with many one of a kind pieces. Minimalistic designs combine in multiple ways to suggest the elements of wind and water. 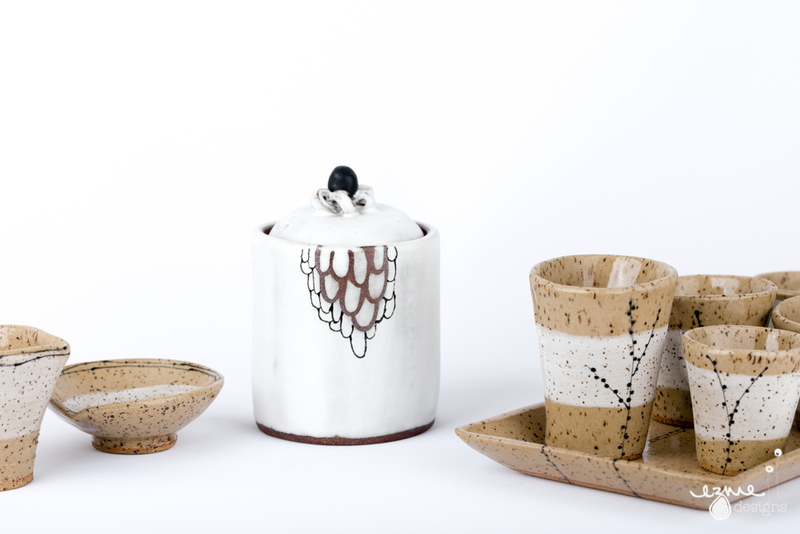 Earth and Fire are inherent qualities of clay but conceptually will also be explored. The show will be open for the month of August 2017 with an opening reception on Saturday, August 5th from 6-8pm with food, wine and live music!